« Is advertising a private tax? One of the hardest things to do in a game of poker is to separate decisions and results. If you focus on results, the game turns quickly into an exercise in gambling. If you focus on decisions, the game becomes rooted in logic and sense. That’s why the lights stay on in Vegas: People gamble their money, not follow a process. In poker as in life, decisions are best made using a process. 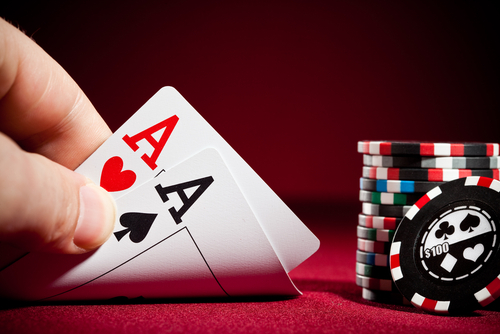 However, no matter poker or life, there is no guarantee that results will follow decisions. It is easy to assume a great result followed a great decision and vice versa. If you’re experiencing a bad result, go back to the decisions made. If the decisions were the result of a good process, then revisit the process. If you are convinced the process is a good one, don’t worry about a bad result in the short term. You will definitely make more good decisions than bad in the long run. And that makes all the difference in the world. Over time, when results still don’t go your way, revisit the process again. And again. And again.